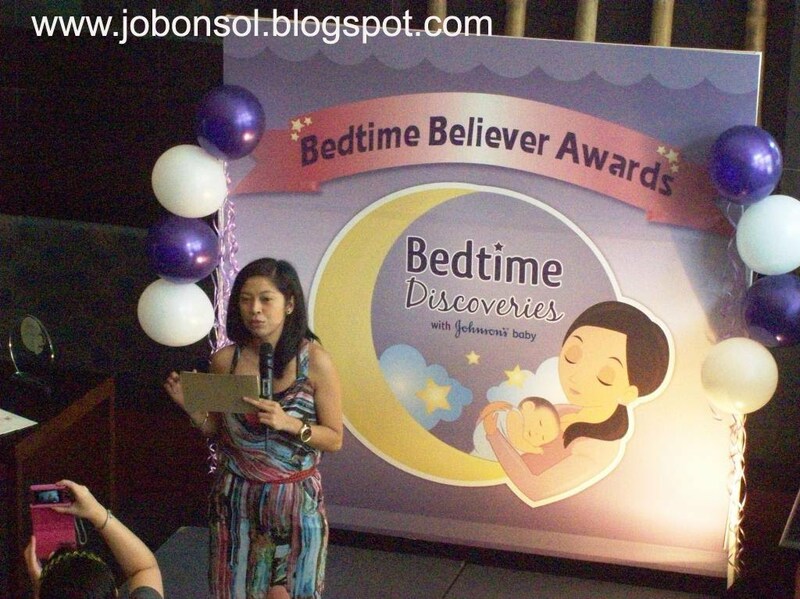 Event: Johnson's Bedtime Believer Awards honor Mombloggers! Enough sleep will really set your mind right. 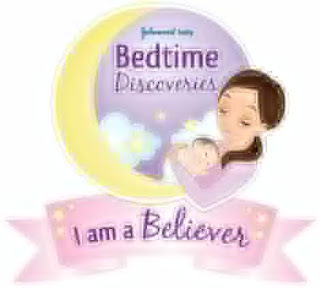 More significant to children ages 3 and below, sleep is detrimental to growth and health. 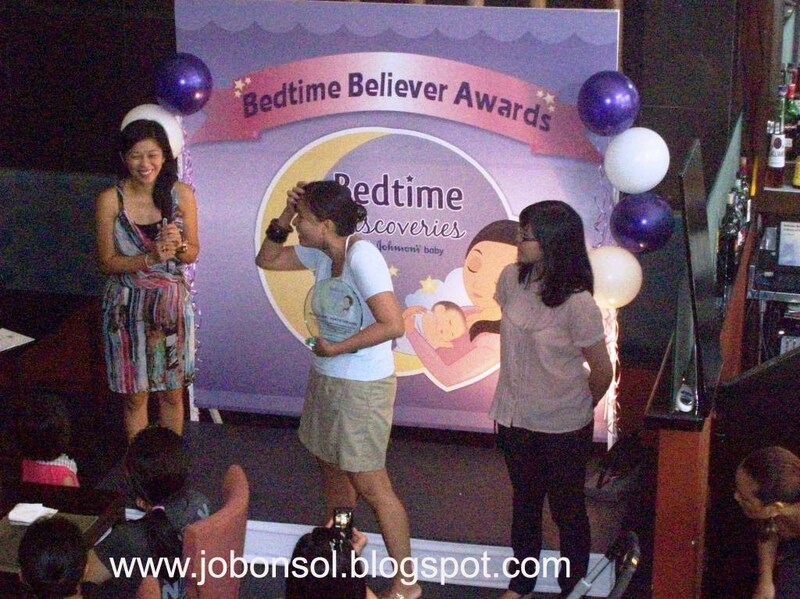 Johnson's Baby Bedtime Believer Awards held in Aquaknox Restaurant in Amorsolo Makati yesterday gave recognition to mombloggers who participated in the previous launch of the said campaign. Christine Balingit, Johnson's Baby Group Brand Manager headed the awarding of certificates of recognition with gift certificates from Rustan's. Among all attendees, was Mommy Cow who was awarded Magic of You Award for extensively documenting the Science of Sleep experience with her baby in her blog - Mommy Cow. 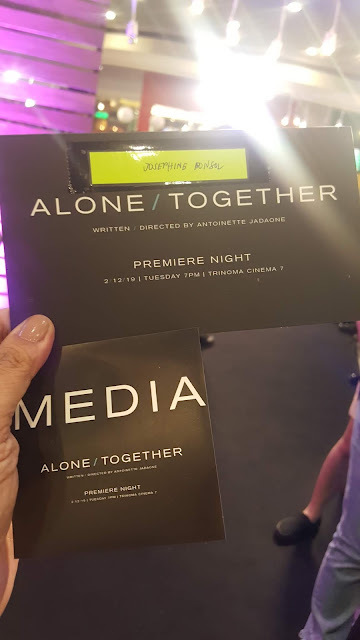 There were two other awards plus a game of question and answer that the audience participated about the Science of Sleep learned from the previous launch. 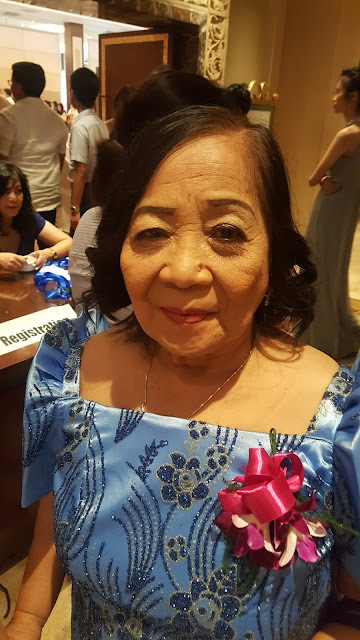 I joined the table of Laya, Erlyn, Leira, Sire and Mabelle with this cute baby of Laya, adorable and truly wonderful baby moments at the event. Did you know that developing a good and regular sleeping routine for babies will not just improve the growth of the baby but will affect baby's development (immune system, learning and memory, metabolism, and release of growth hormones).